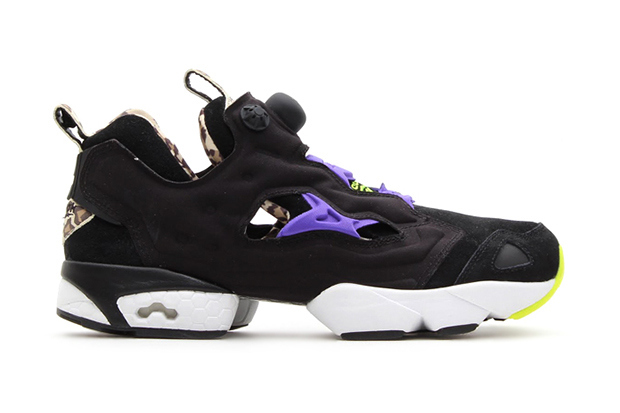 Here's another special edition of the retro Pump Fury from the likes of Reebok, Tokyo’s atmos, and jouetie. The classic runner features a mix of black suede and neon synthetics on the upper, contrasted by a white midsole with leopard spots along the heel, lining and pull tabs. The ladies runner is due out November 20 exclusively through atmos.